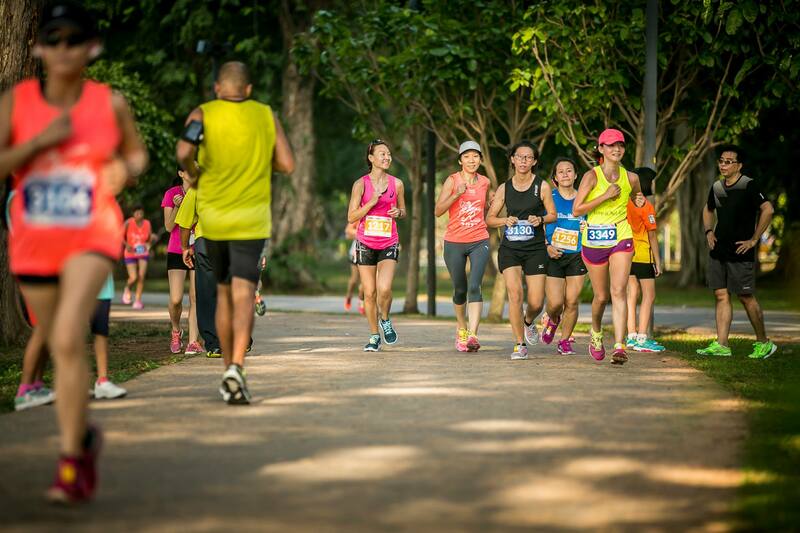 3 Women-Only Races in Singapore All Ladies Should Not Miss | JustRunLah! Those who are frequent marathoners, those who have never ran before, and those with very young kids, we’ve a race just for each one of you. Here are 3 runs to help you stay strong and healthy, and bond with your families and friends. This annual all-women’s race saw a turnout of 12,000 ladies last year. It has included a competitive 15 km category and a 1.8 km Family Fun Run (which invites the Daddy too!) as well. The Shape Run is all about promoting a healthy mind & body to all ladies. Apart from wellness guides and race tips, it also promotes the other aspects that make up a woman’s life, including family bonding as well! Asia’s largest women-only race, this race is about unifying women from all walks of lives in health and wellness. 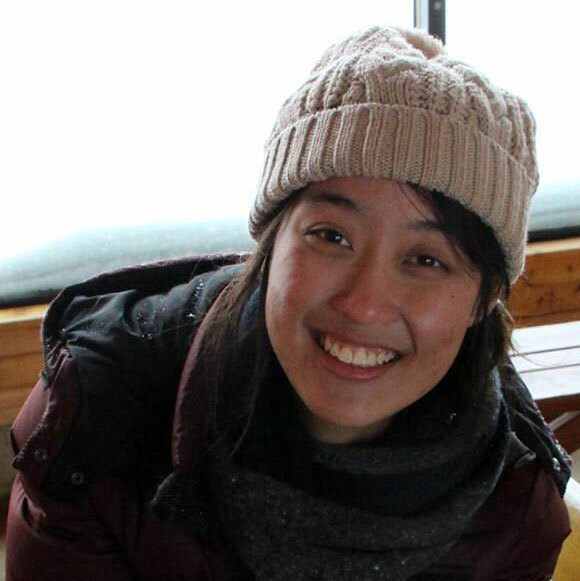 Their tagline last year is “Run to Live Great.” That means there were training clinics for proper run techniques, cross training activities including Piloxing and Kpop dance classes, as well as charities that you can run and raise funds for. 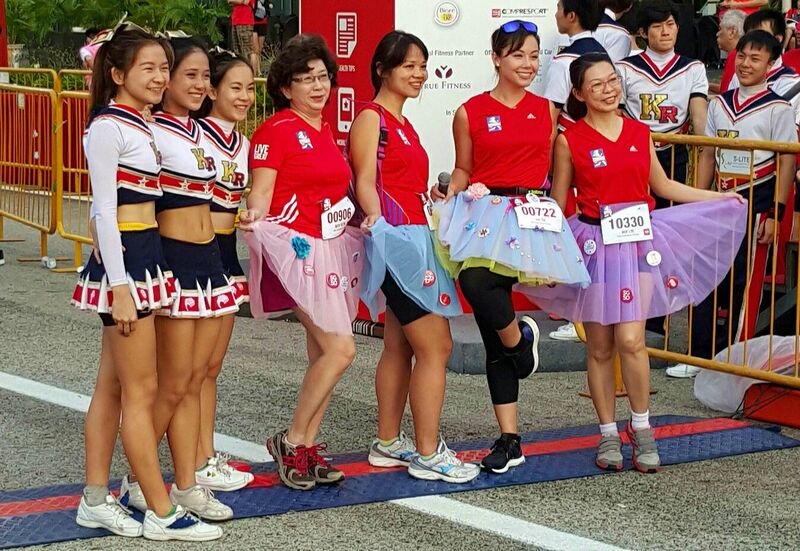 Last year, we saw lots of women donning a Tutu in support of a charity of their choice. There is definitely a category for every women out there, including the Princess Dash! 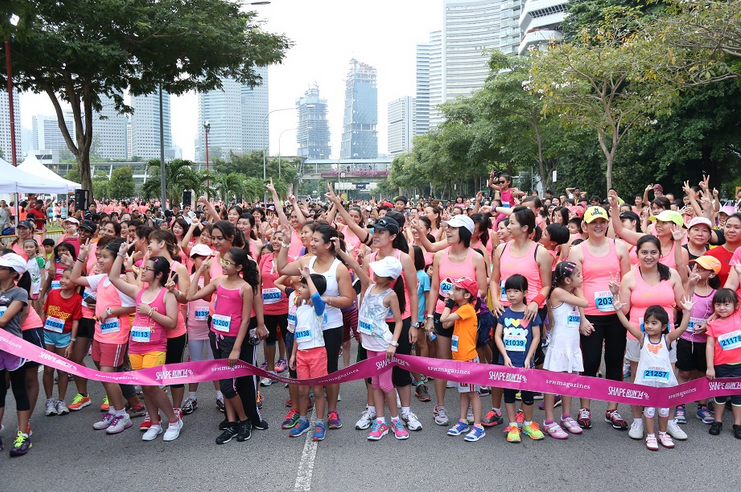 Born to celebrate International Women’s Day, the Venus Run wants all ladies to show off their sparkle during the race! More importantly, the Venus Run encourages women to maintain a balanced and active lifestyle amidst the demands of work and family. 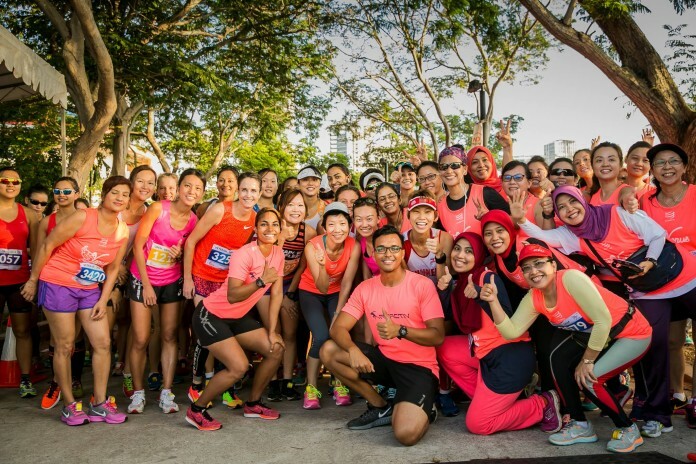 They have a 5 km race category just for women who have never run before as well as run clinics to help you along with proper running form and stretching techniques. Post-race, you can participate in a carnival with your family and friends. Mothers especially stress themselves over everything about you, from whether you’ve done your homework to when you get your first boyfriend/girlfriend. We understand the demands that come with these responsibilities, which is why is so important for you to stay active! Don’t let busy get in your way – get started and good health would take you a long way. Download our mobile app to manage your races and never miss an event. Free for iOS and Android phone – click here to get it.